This one’s been a long time coming, but it’s finally here! 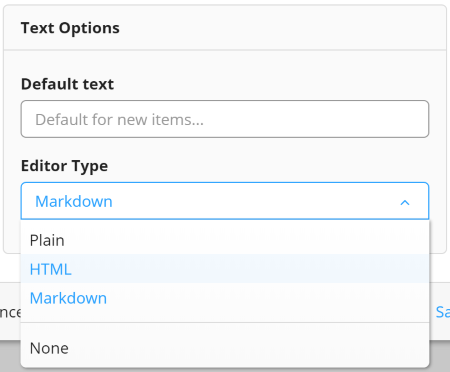 You can now set the default text editor type of any text field in your collection. 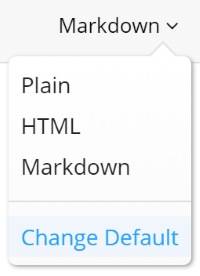 This means that you no longer have to update each text field to Markdown or HTML individually. Once you pick your default type, it will instantly be applied to the field in all future and existing items. Click on the name of your text field. Pick a text type from the drop down menu under ‘Editor Type’ and hit save! Long asked for, permanently deleting items is finally possible in Zenkit! If you’ve made a mistake, or have sensitive data that you need to remove permanently, the delete function is a lifesaver. 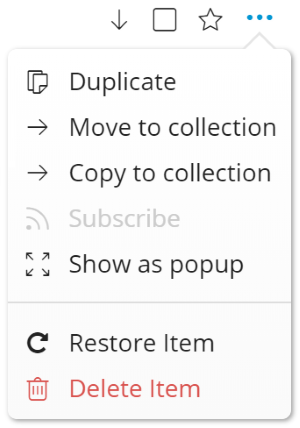 To permanently delete an item, you must first archive it, then click on the … icon in the top right corner of the item to open the actions menu. Click on ‘Delete Item’ to remove it permanently. Note: Once you permanently delete an item, it’s gone forever. It is not possible for you nor anyone on our team to restore the item once it’s been deleted. Please make sure you really want to delete it before confirming! We’re aware that there are several steps to this, but it’s designed to protect you from accidentally deleting something. Eventually we will also make it possible to delete items in bulk, once we’ve created a browsable archive. As always, you can learn more about permanently deleting items in our Knowledge Base. This is one of my absolute favorite new updates. I’m sure I’m not the only person who gets bogged down with notifications from time to time, so having a way to narrow down which notifications I see is a blessing. 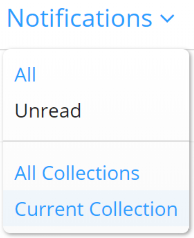 The new notification filters let you select to show only read/unread notifications, and notifications for only the collection you’re in! Using the notification filter is as simple as opening the notifications menu, then click ‘Notifications’ to open the menu. If you need a refresher on notifications, don’t forget to check out our notification documentation, or our spotlight on notifications. In the past, you could only copy a field and all of it’s properties, but none of the values of that field. This means that it was impossible to replicate e.g. an entire column of the table without a lot of tedious manual data entry. Those days are now over! When you copy a field, you can now optionally copy all of the information that field contains, too! Just a little, but still very helpful, update: Collection activities will now include activities about the addition or deletion of fields within a collection. This way, you’ll be able to see who created or deleted a field, and when exactly it happened. We hope you’re as excited about these little updates as we are. We hope to keep improving Zenkit this way, bit by bit, for years to come. Let us know in the comments below what you think of these updates. We’d love to hear your feedback. We’d also like to say thank you so much to all of you who have supported Zenkit and our team on this journey so far. 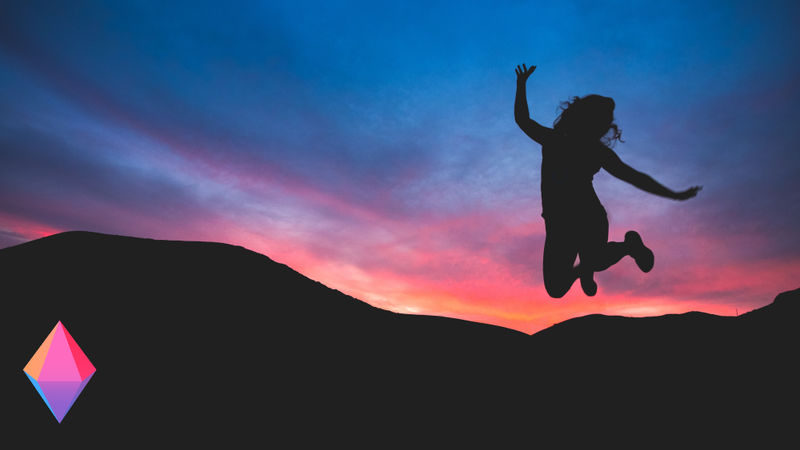 We can’t wait for all the amazing new features to come! Do you have a timeline for native gantt charting? I’m working on schedule sensitive projects with lots of moving parts and that would make such a difference. Thank you! Gantt chart/timeline view is planned to be released this year 🙂 I don’t have an exact date when we’ll release it, though. I was wondering what your thoughts are in regards to how Notion, Coda, and Airtable are developing; in that they have a lot of ability to connect tables from different projects, create documentation or wiki pages, and treat their pages like a database. Also having an API to connect to other software. Is Zenkit planning on competing with them? Or being more like Asana and Wrike.